I was at Alan Weiss’ Million Dollar Consulting (R) Convention in Atlanta last week. I met a lot of interesting people who had fascinating ideas about marketing. I’d like to share a few of my keepers. I hope they help you! 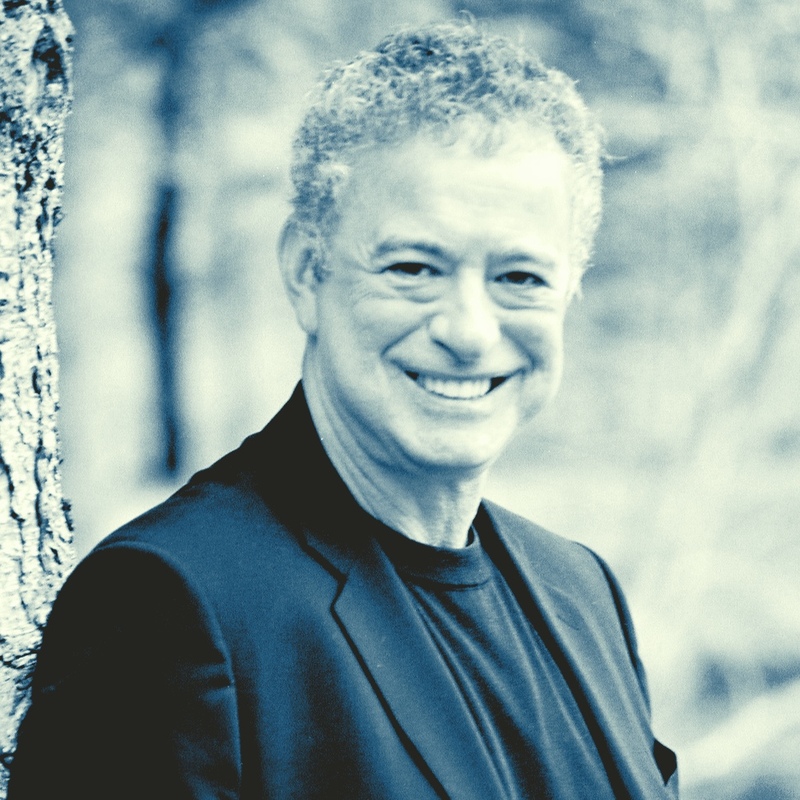 Alan Weiss, Author of “Thrive: Stop Wishing Your Life Away” and “Alan Weiss on Consulting” and many other books. – Ask questions that lead the client where you want them to go. – Life is about output, not input; results, not tasks. – Fight with the big dogs. – What would the end of 2015 look for me? What do you want to be? What do you have to do to get there? – Become an “object of interest” by creating content (social media, video, blogging ezine, publishing). – When you do that, you’ll become the dominant force in your marketplace so buyers call you. They have already been sold before they talk to you. You won’t have to convince the buyer to hire you. – When you are easy to find, you will get more customers. – What’s kept you with us for so long? – What are some of the best things you like about working with us? – How does that help you? – How would you describe us? – What is the single most rewarding thing we do? – Everything that leaves your desk should have a testimonial. Ask clients: Did you know we also do A, B and C? Clients don’t know everything you do. They can always buy more from you. My observation: Can I get that on a t-shirt, coffee cup and bumper sticker? – To find the reason why prospects want you to do a project for them, ask questions like a 3 year old: “Why? Why? Why?” You’ll get to the heart of the matter. – In a proposal don’t highlight negatives. No one wants to hear someone say they have an “ugly baby.” Use language to show the prospect how you can improve a strength. My observation: When you ask “why” repeatedly you find out the real reason the client wants a certain result from you. You also get a deeper insight into their personality and their goals. Lesson learned: To be successful, you don’t have to do 100 things. You can build a strong business by doing a handful of the right things very well.